Someone told us recently that what she likes about Veggie Runners recipes is that they feel like real food made by real people in real kitchens. None of that marinading ingredients for 2 days, chopping 40 bulbs of garlic into tiny slivers or sourcing obscure ingredients (well, only occasionally). Our deal is: You get hungry. 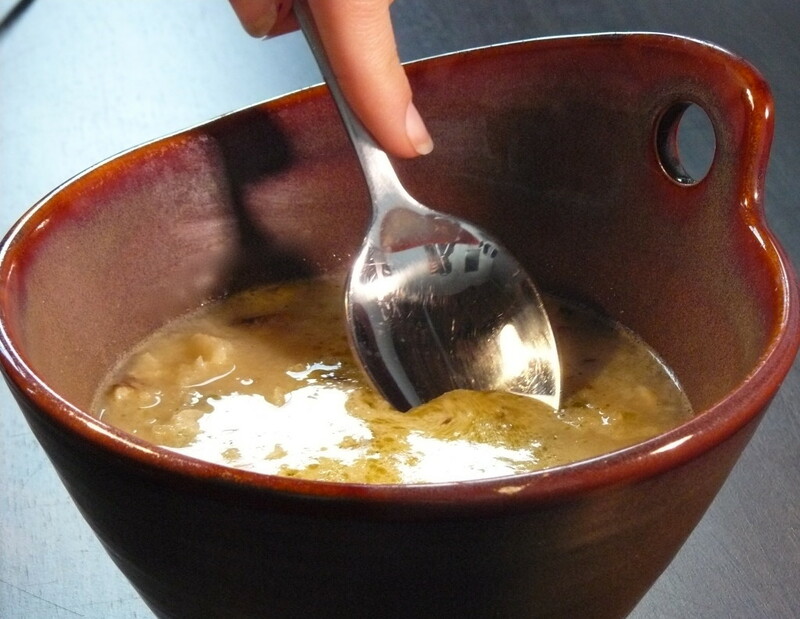 You find one of our delicious recipes to fill the gap. You make your dinner. You eat it. Win-win! This one’s a whizz of a speedy super soup to make and it’s full of lovely cauliflower, which as we’ve said before is spectacularly good for you. 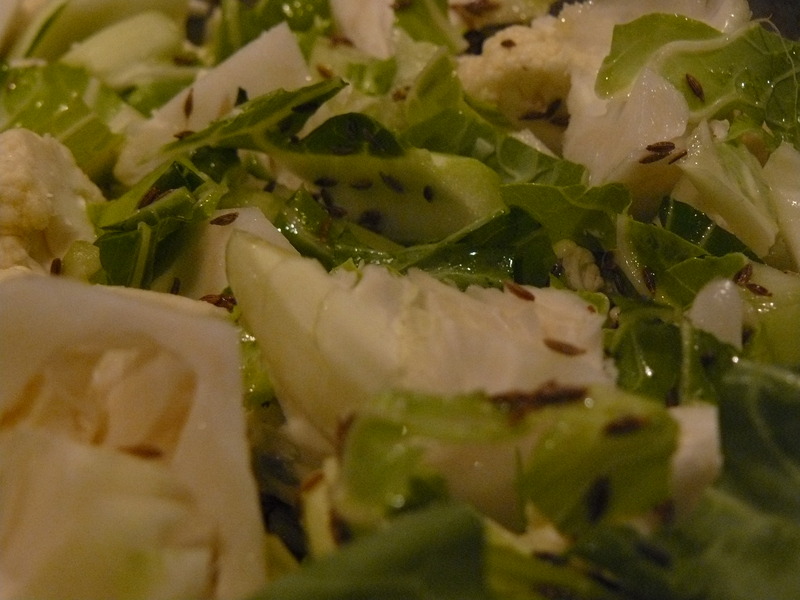 See our Roasted Broccoli and Cauliflower with Seeds recipe for more info. The cumin seeds add a lovely subtle je ne sais quoi (well, I do quoi, actually – it’s cumin but it works so well with the other ingredients that it adds a delicious, distinctive flavour). 1 Pre-heat the oven to 200C / 190 Fan / 400F / Gas 6. 2 Cut the cauliflower into large florets and chop the leaves roughly. Spread evenly on a large baking tray (use two if they need more space). Sprinkle the cumin seeds on top, add the olive oil and stir well. Roast for 15-20 minutes, until the cauliflower is just starting to brown. 3 Place the cauliflower, vegetable stock and butterbeans in a food processor (or use a stick blender). Blend slightly but leave some texture. 4 Add the cheese and stir well until melted. Add salt and pepper to taste. Feeling Fruity? Why Not Dry It At Home...?